Where do flower babies come from? 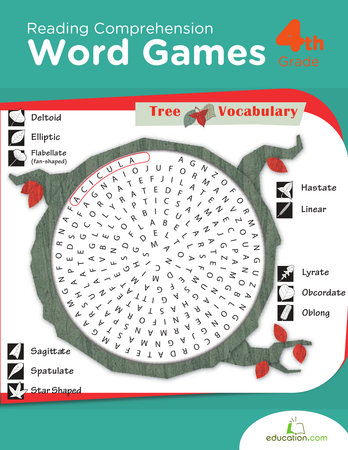 Find the answers in this word search about plant reproduction! 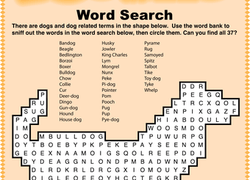 Crossword puzzles help build brain power and bolster reasoning skills. Your child will find making his own crossword puzzle challenging, but so fun! What do Boise and Honolulu have in common? They're state capitals! Your child will flex his U.S. geography knowledge as he completes this word search. Is your child interested in food and cooking? Pair that interest with a word search focused on Indian cuisine. Easter's on its way! Challenge your child with this egg-cellent word search featuring words that are all about Easter. 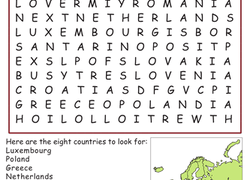 Challenge your child to find, circle, and locate eight European countries with this word search worksheet. There are a lot of structures that make up a new plant, called a seedling. Your child will learn what they're called with this life science word search.